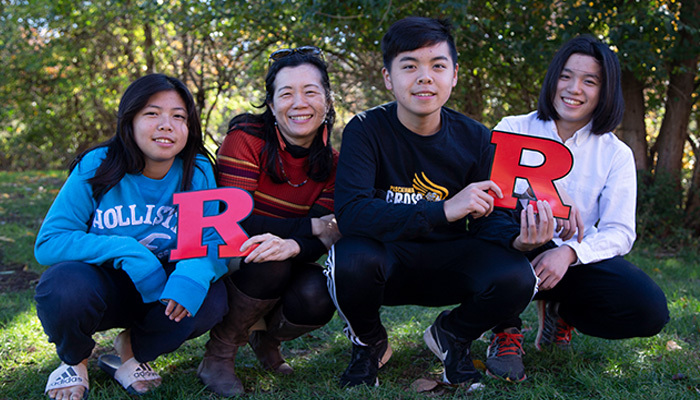 At Rutgers Student Affairs, we strongly believe that family members provide crucial support for the new experiences a student will encounter during college. 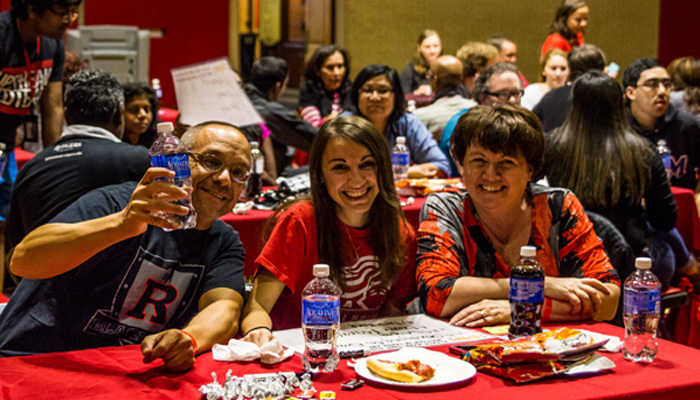 The beginning of a college career often brings changes in relationships with family and friends. Welcoming, understanding and adjusting to these changes is an exciting challenge for all involved. 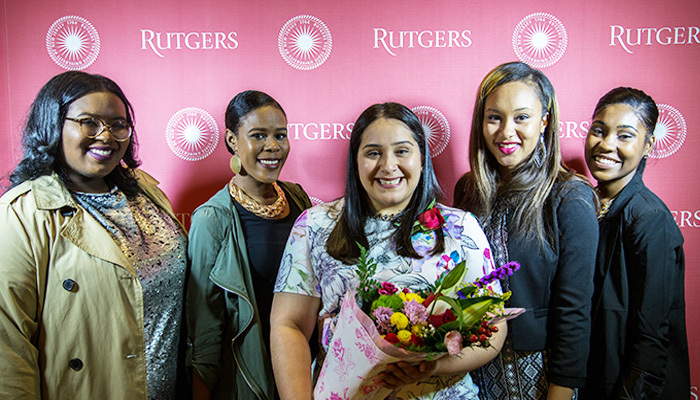 There are several resources for Rutgers Parents and families throughout the Division of Students Affairs that exist to help new students, returning students and their families with this transition and growth. 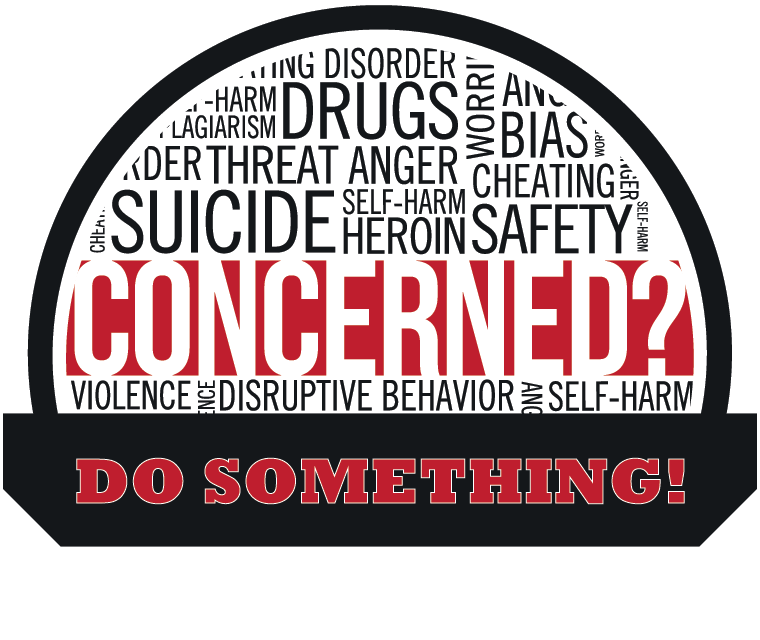 If you have any questions, comments or concerns, please don’t hesitate to contact us.